Every gain comes along with a certain payment; it can be hard work, intelligence, power, or investment. The phrase applies completely to Google AdWords, as it is a tool Google offers users to gain traffic through clicks against payment per click. 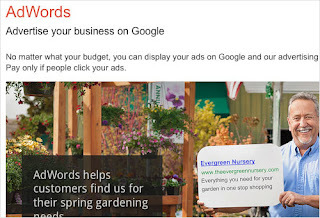 As the Google AdWords Campaign costs money, the decision to use it may sound risky but it also comes with assured business and traffic, and with the effective use of the Google AdWords Campaign, this business can be driven to profit-earning revenue. Google AdWords offers assured, immediate traffic to Web sites against a certain investment, and therefore using this campaign comes with a host of advantages for Web sites and businesses. 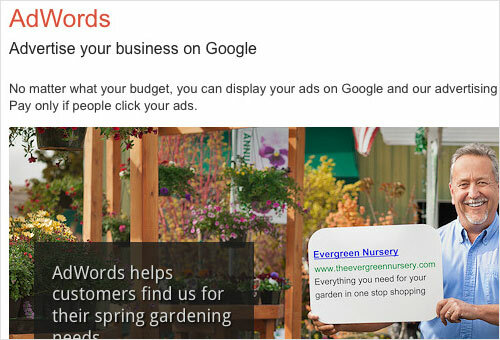 Google AdWords is the main advertisement and major revenue source for Google. 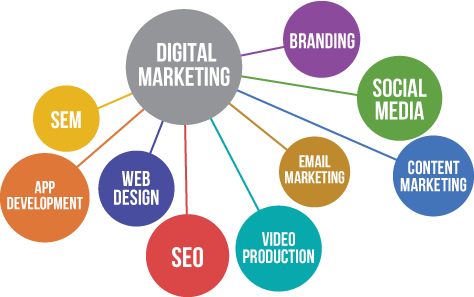 It offers a Pay Per Click (PPC) advertising campaign that includes ad programs with local, national, and international distribution.